LaFitterina: A nasty surprise struck me this morning when my daily weigh-in registered 4 pounds more than the previous morning. I hopped off that scale like it was a hot frying pan, then tentatively & very lightly stepped back on, and got the same awful result. My mood plummeted, and the day ahead looked bleak. Yes, I admit I’ve been indulging in sweets for the last 3 days, sure. It didn’t help that IHOP sent me an invite to celebrate their anniversary with a 58-cent short stack — of course I couldn’t turn away from that offer. Yum.Yum.Yum! Anyway, today I researched how a body could gain 4 pounds in one day, and got the reassurance that it’s undoubtedly water weight from excessive sodium (a lot of salt in pancakes, I guess), backed-up digestive system (again, blame the pancakes), and bloating such as from my period (well, that’s unlikely at my age). The order of the day is to drink gallons of green tea, water, and coconut water, and hope that the poundage will disappear pronto, as quickly as it appeared. 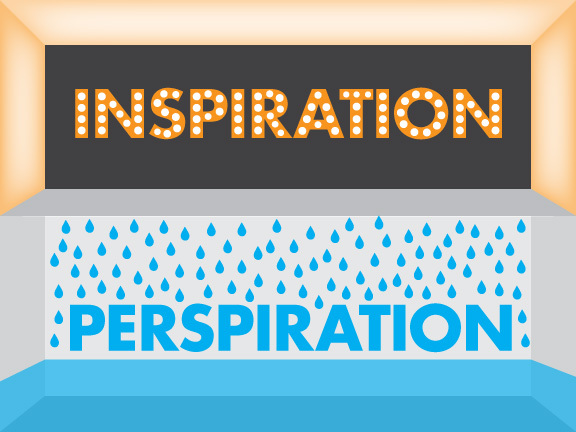 In the meantime, here are my new favorite aphorisms — inspiring, heh? Ms. Bockle: I absolutely love learning new things; keeping curious and open to innovations, or even old ideas being re-introduced 200 years later. Such delights fill me up with energy and wonder. 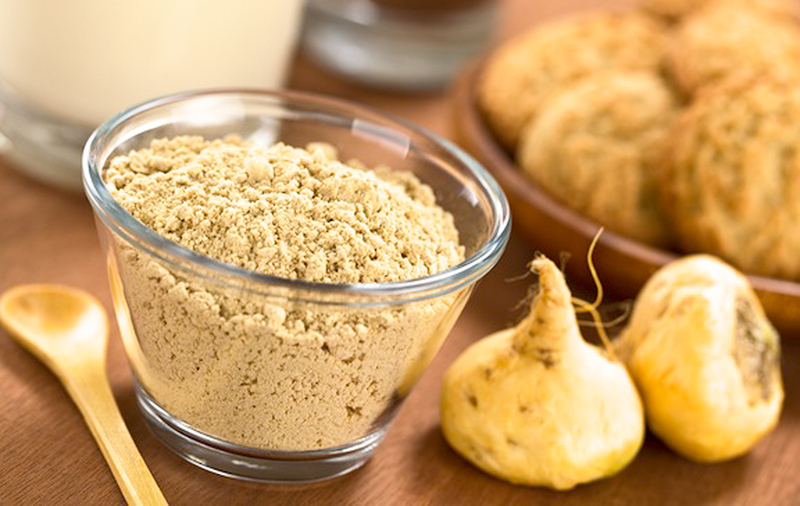 maca powder: Now, I’m not going to give you any information on this. I’ve never encountered it, and haven’t seen it on the grocer’s shelves–but what I DID read was that it has amazing properties, and so is worth a seek and find. cacao powder: Again, will not divulge what this stuff is either, except to say that it, like maca powder, has brilliant healthy qualities. When I first saw the word used last week in some posts on MGG, I just thought it was a new or different spelling of cocoa powder. Wrong. hemp protein powder: No duh that this is from the same plant that produces maryjane. But find out more about the different healthy elements that it has to offer. Use it, and you’ll always be craving more. lemon verbena: Now, the discovery of the awesome wonders this plant will do once it’s infused into a consumable tea has left me feeling rather dense. And why? I’ve kept my own plant of lemon verbena alive for a decade, and have never ingested the leaves. THAT is about to change. FUBAR: I came across this acronym the other day, and wondered how it was suitable to the conversation. Upon discovering its meaning, I will now be using IT instead of my tried and tested: SNAFU. Now, WHY, you might ask, would I not just share all the information I learnt, spell it all out, and save you the trouble? What, and spoil your quest, curiosity and thirst for knowledge? 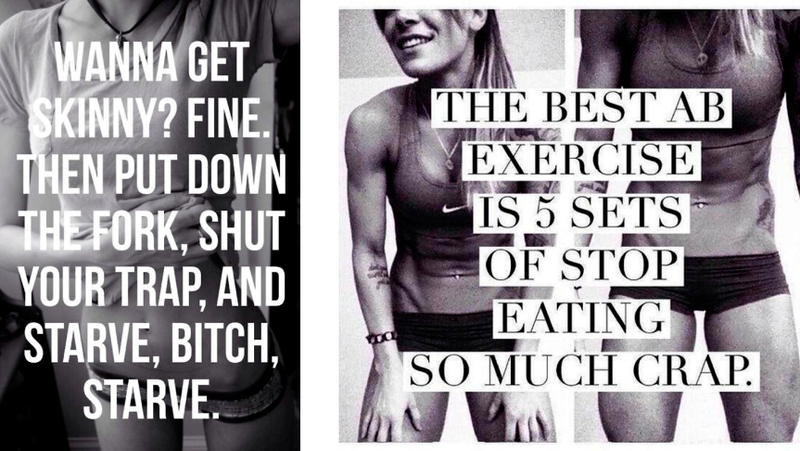 Mizzfit: Sometimes a girl loses motivation, and she’ll take inspiration from all sources, including Charles Bukowski. Please enjoy this video from Willem Martinot with a poem – Roll the Dice by Bukowski – being read by Tom O’Bedlam. Cheers to a trying weekend.